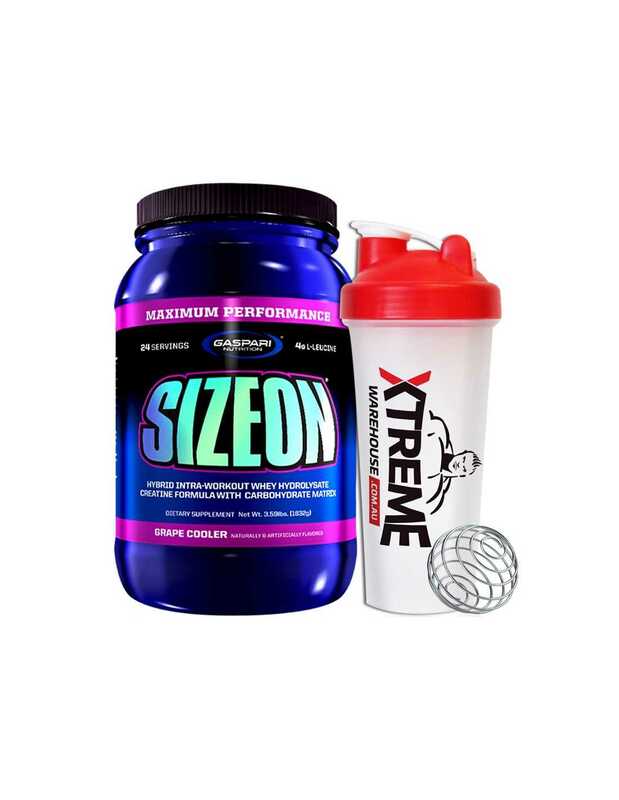 This is an innovative intra-workout creatine supplement that has been "power packed" with high quality ingredients to deliver on the muscle growth and strength gains that you have been seeking. Gaspari Nutrition have formulated a great whey hydrosylate composition and carb blend to maintain that hard-earned and quality lean muscle mass. 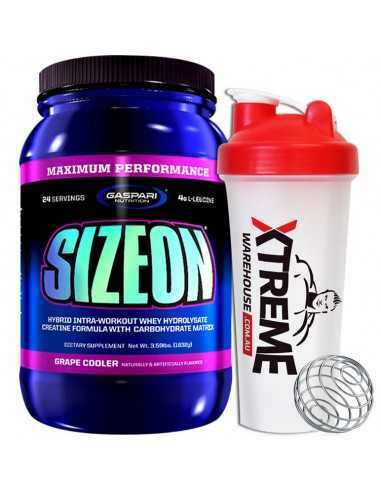 The quality whey hydrosylate present in this product contains more than 50 percent di and tri-peptides as well as a stack of muscle promoting agents, such as L-leucine (five grams) to allow for your best possible chances of athletic performance, explosiveness, muscle growth and muscle recovery. There is also the cutting-edge and ammonia scavenging amino salt combination of L-ornithine and L-aspartate to help battle fatigue. Take a single scoop with up to 850ml of water and sip throughout your workout. Keep hydrated and add more water if necessary.